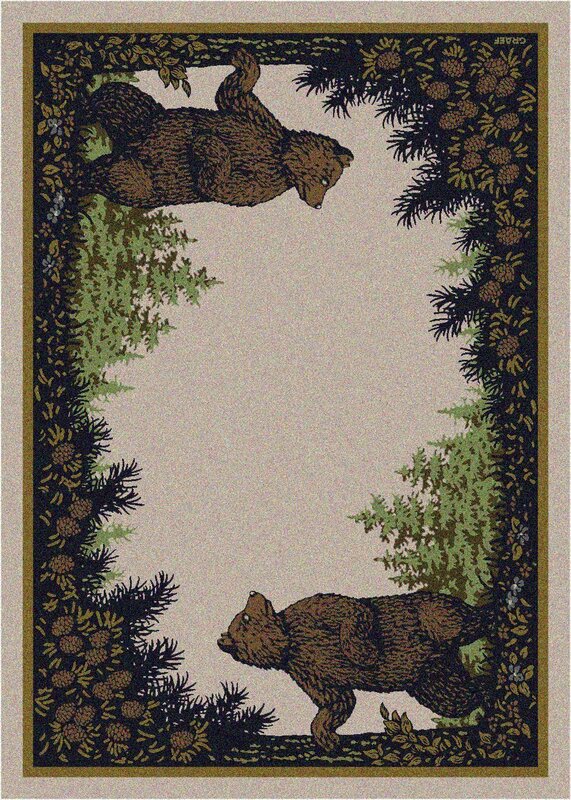 Twin Bears cabin rug by American Dakota is part of the National Parks collection. 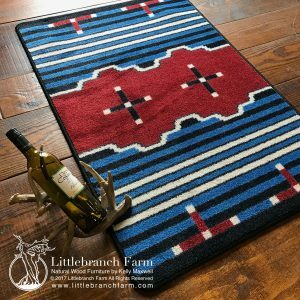 More styles from this collection are available on this site. The rugs in this collection capture the spirit of the parks and are perfect for cabins and log homes. 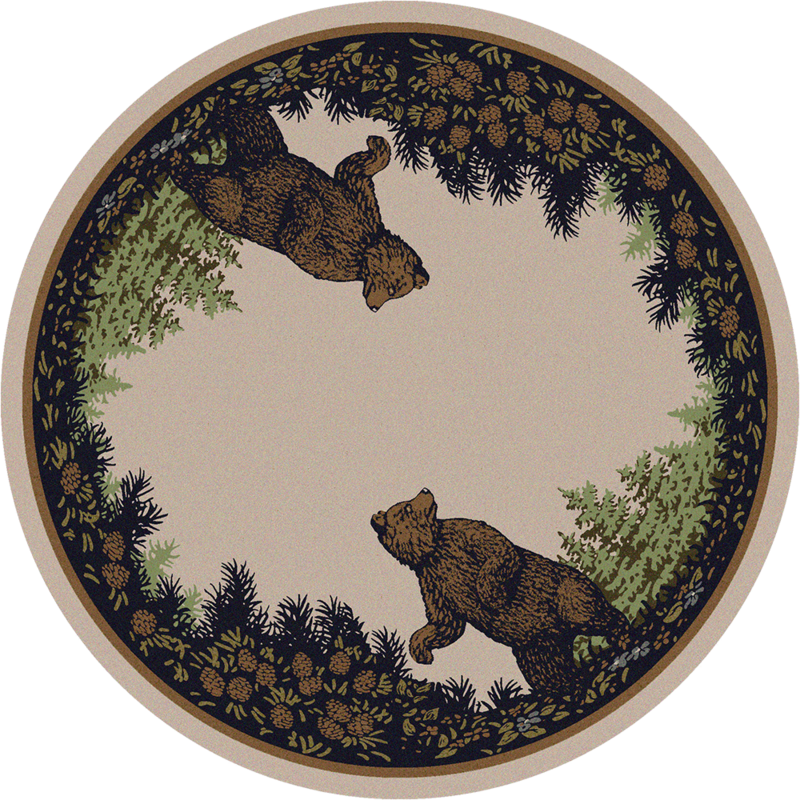 Bears and pine cones decorate this lodge-style rug. 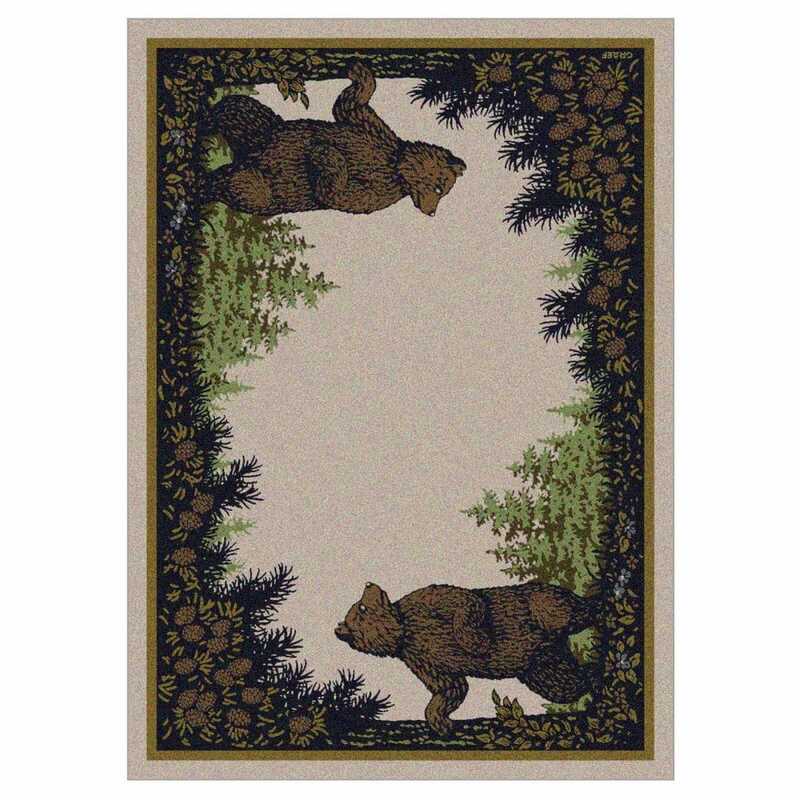 Twin Bears cabin rug is a must-have for your rustic home decor. They are the perfect finishing touch. Fabrics help set a cozy tone. 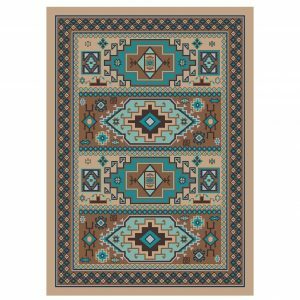 The rug has a commercial rating so it is ideal for an active home. 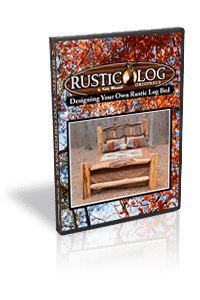 The easy clean fibers can take the abuse of tracked-in mud and heavy boots.